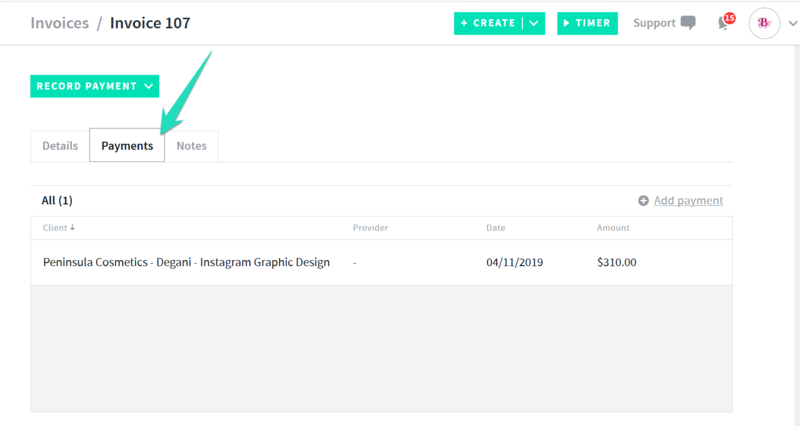 Once a payment has been recorded against an invoice you can now simply edit the payment details at any time if required. 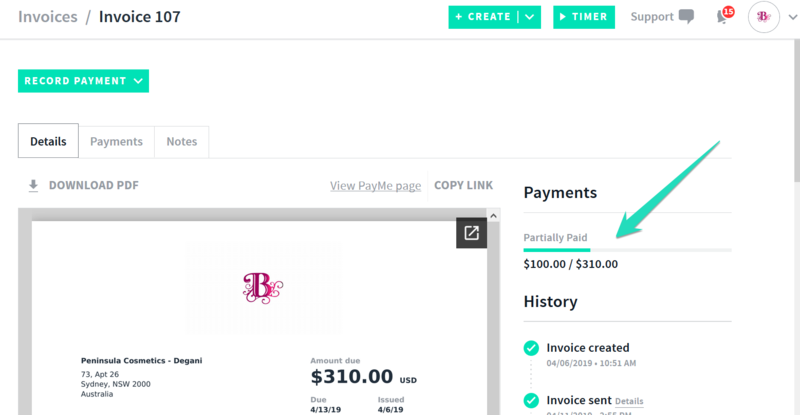 To edit the payment on a invoice select the invoices tab > Select the paid invoice you want to edit. Once you have selected the payments tab you will see all payments applied to the invoice. You will then see a pop up where you can edit the payment. 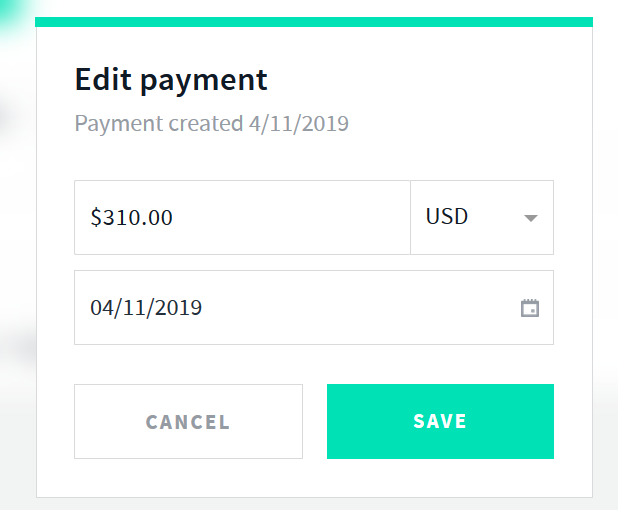 Make any required edits such as payment amount and date/currency and select save once done. Any changes made will now be reflected against the invoice.